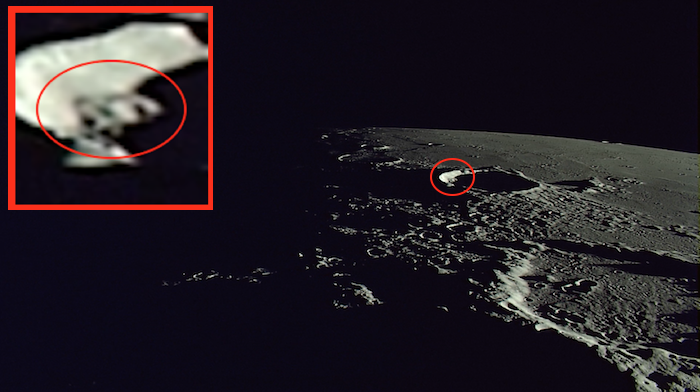 UFO SIGHTINGS DAILY: Alien Ship Found On Craters In Japanese Moon Photos, Feb 2017, UFO Sightings Daily. 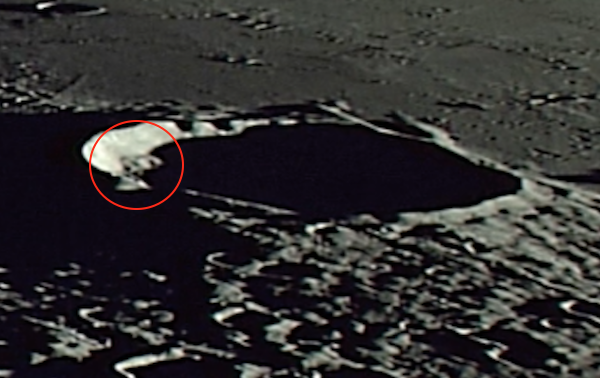 Alien Ship Found On Craters In Japanese Moon Photos, Feb 2017, UFO Sightings Daily. This is a structure that shows a ship parked on the edge of a crater on Earths Moon. 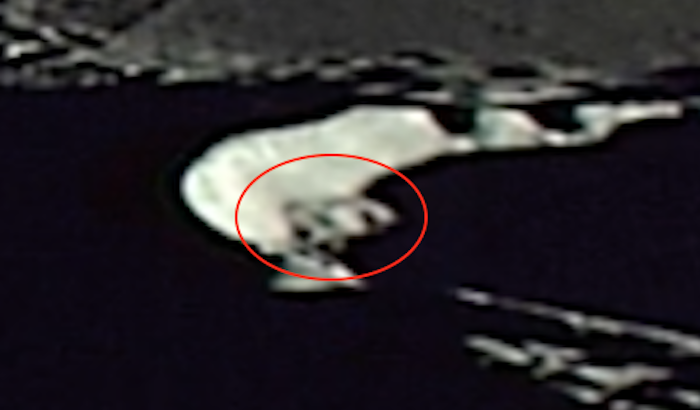 Its not particularly unique and normally I would not report something this small unless others structures were also there, but this comes from the most rare of sources...the Japanese. The JAXA site has some great photos and videos, but most are hidden deep in its site, the hard thing is to dig them out. The thing about many moon photos is that often structures can be seen at one angle, but not a different angle. This is due to the lunar dust that has covered most of the structures over millions of years. This dust is thickly layered on many structures, but not all. Its similar to the UFOs we seen orbiting the edges of the moon, but cannot see when they are flying over the surface of the moon, because the blackness of space brings out the detail of the UFOs. Those UFOs can be recorded anytime of day and can be recorded with a normal camera.